iMOBDEV Technologies believe in quality work and customer satisfaction, hence we offer a set of flexible pricing models to our customers So that they can select the best as per their business requirements. This model works excellent for customers with definite requirements and project schedules. Below this model, the customer pays a fixed price for the whole project, which in turn is linked to precise deliverables. For any change in scope the customer has to pay a fixed hourly rate, which was decided at the beginning of the project. For any changes in the scope there is a standard change request process that is to be followed. This fixed price model assist you to bring high quality outcomes on time and on budget as well as guarantees few or minimal alteration throughout the implementation of the project. It delivers greater business analysis and suitable suggestion. With the utilization of fixed price model finest efforts will be performed for qualitative solutions within the fixed price. This is a very good model for all the projects where the specifications of the project are very clear and well anticipated with all aspects of assessment and change management similarly established upon. In this model iMOBDEV Technologies reserves resources, equipment and infrastructure, exclusively for the esteemed customers. The hired developer will be working only as per the prerequisite of the customers. While such a model is normally for a pre-determined minimal period of time, it allows the client to leverage the talent pool of the company. Customer will have the total control on their dedicated developer by directly controlling the team structure and project flow. You can choose the best suitable developer by reviewing the detailed resume and interviewing them. Benefits of hiring developers can save you cost of staff, equipment and technology as well as permit focusing more on the business part in order to reduce risk and gain a superior position on the business. Our developers guarantee optimum utilization of diverse platforms as well as utilize the various source tools. 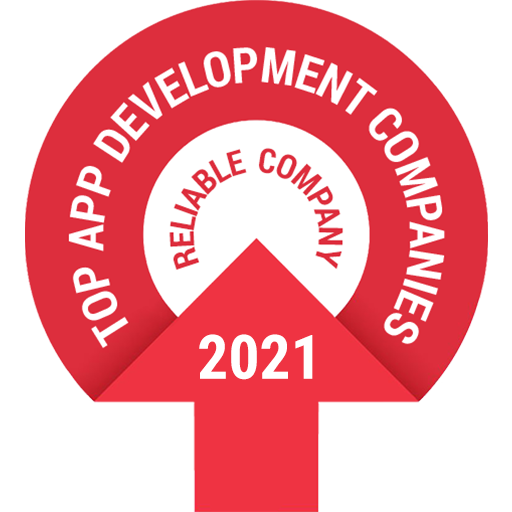 Devoted developers will sensibly survey your project specifics and give confirmation from the beginning that your application is completely skilled for making clear discussion amongst your business and the forecast. Technology services firms are moving to a revenue/gain share model where they get a chunk of the client’s revenues or gains made due to increased productivity or reduction in processing time. iMOBDEV Technologies believe this ‘slice of the action’ strategy could not only be the next differentiator but also boost revenue. In this model, organizations that share the same vision as iMOBDEV Technologies and see the path to success also to be same join hands with us. Here, both the entities share the same risk and the returns on a particular venture.